Mask madness. Who doesn't love a good face mask? but we all know that not all masks are created equal! there are lots of gimmicky face masks on the market that may look cute and fun, but quite frankly are just that, cute and fun. 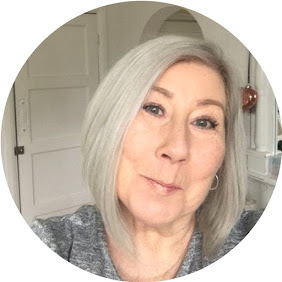 When it comes to serious skincare there are certain brands tat you could put your money on, and Emma Hardie is right up there. Since my very first try of the brand with the cult classic Moringa Cleansing Balm I have yet to be disappointed in any product I have tried in the Emma Hardie skincare range. I have to admit getting a little bit excited when I get invited to a new launch from the brand as you know it's going to be something fabulous! 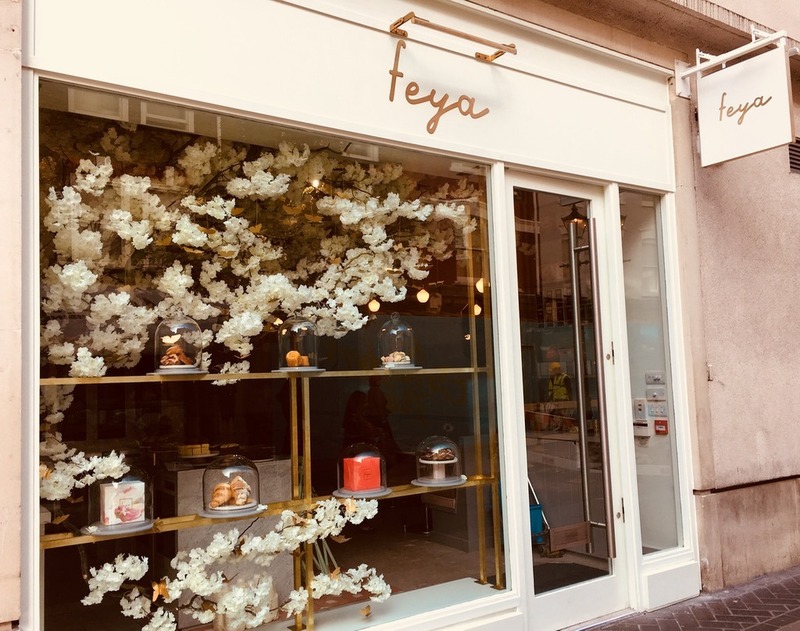 The event at Feya Cafe London for the launch of Purifying Pink Clay Detox Mask was no exception. 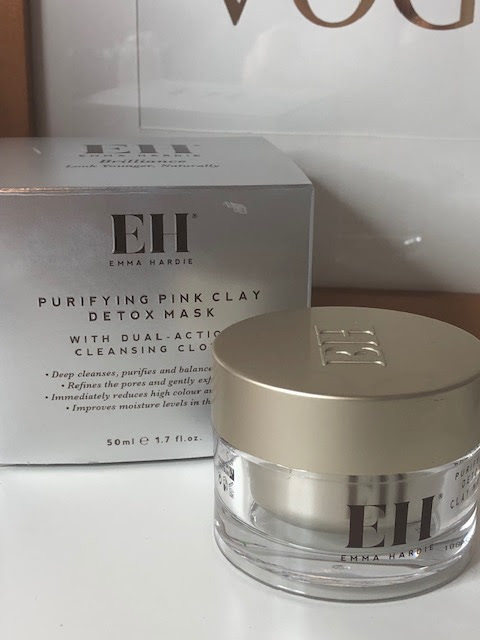 Emma Hardie Purifying Pink Clay Detox Mask 50ml including cloth. The Mask itself contains Australian Pink Clay which improves the skins natural moisture levels and Defensil™ technology at a clinical level to instantly reduce redness and inflammation which instantly calms the skin leaving it looking fresh ad dewy. Moringa Seed oil is included which is rich in vitamin C & E providing antioxidant and protection from the environment. Included in the box is the Emma Hardie Dual Cleansing cloth, which has a soft terry side and a gentle muslin side for superbly efficient cleansing. Apply the mask evenly across the face, I did my neck and decolletage as well, leave for 10-15 minutes ( I did 15) and remove with the cloth and warm water, the mask removes easily and once fully rinsed away you are left with soft supple skin showing no signs of redness or irritation. This really is a luxurious product to use and with the knowledge that it's cruelty free and jam packed with goodness it's one that you will find yourself returning to on a regular basis. Post contains gifted Brand/Agency samples unless stated. may contain affiliate links.